In 1714, the British Parliament offered a prize of £20,000 to anyone who found a reliable method of determining longitude. 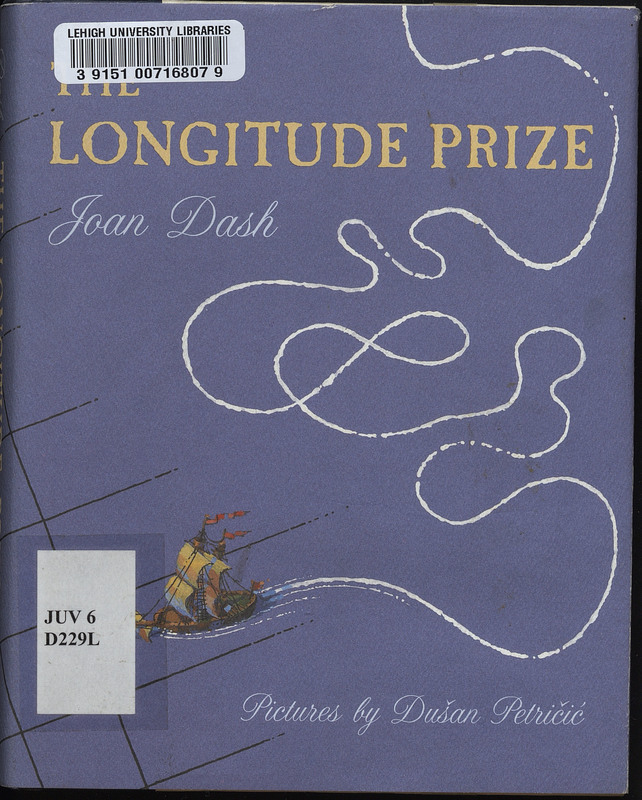 This reward became known as “the Longitude Prize” and went unawarded for 50 years. 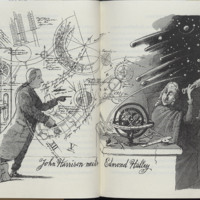 The Royal Astronomer, along with many other scientists and astronomers of the day, supported a system of measuring longitude that relied on the movement of the moon. 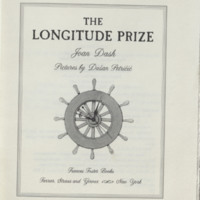 However, John Harrison, a self-educated village carpenter, had the idea to use a seagoing clock known as a chronometer to determine longitude. 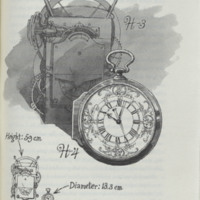 As he had no formal credentials and was not the kind of man the Board of Longitude had in mind as a winner of the Prize, they refused to acknowledge Harrison’s clock-based method. 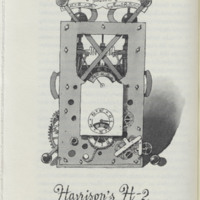 However, Harrison stubbornly fought the Board until 1773 when the British Parliament acknowledged his seagoing clock as a reliable means of measuring longitude. 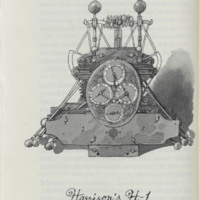 This book, intended for a juvenile audience, vividly retells Harrison’s story of competing for and winning the Longitude Prize. Basel; New York: Farrar, Straus and Giroux, c2000.